Otaru, Japan historic canals during the winter illumination. Dreaming of a winter wonderland covered in snow? Make your snow white dreams come true without spending a fortune on air tickets to Europe. Here are 5 Asian destinations that have everything you need from a winter paradise and they are just a short plane ride away. Experience the world famous powder or champagne snow in the winter paradise of Niseko in Hokkaido. From adrenaline pumping activities like snowmobiling, snow rafting and snow shoeing to back country tours and relaxing onsens, Niseko has winter activities to delight people of every age and interest. Head to Otaru for a romantic winter evening with illumination during the Snow Light Path festival. Imagine sitting around the fireplace with breathtaking views of the silver birch tree forest surrounding you. 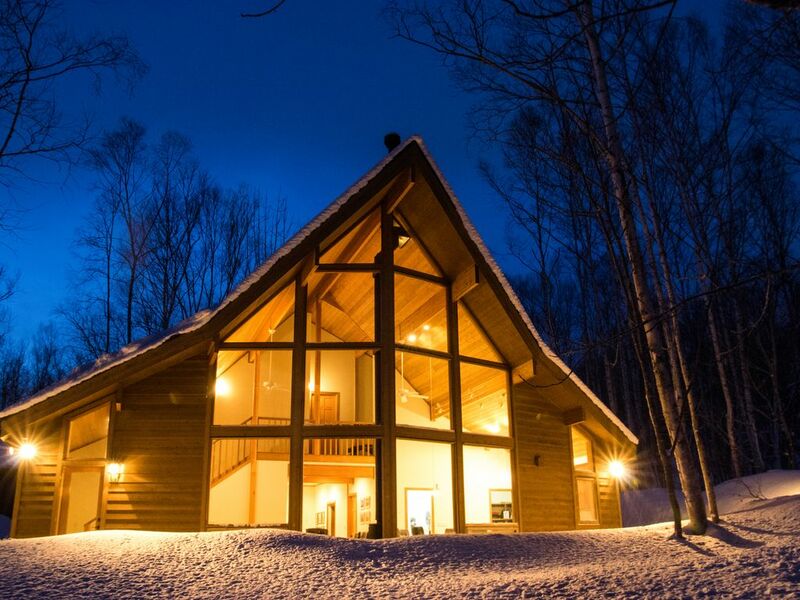 The powdery snow of Niseko is right at your doorstep and this luxurious resort home has all the conveniences you need for a warm, cozy hideaway. Sapporo in winter is simply magical! The city scapes and nature is made more wonderful with the touch of powdery snow. The warmth of the people and their ever smiling faces makes sure that your winter experience is something you will look back on with a lot of fondness. Whether it is exploring the postcard like Historical Village of Hokkaido or gasping at the wonderful ice sculptures at the world famous Sapporo Snow festival or enjoying a magical dusk at the Jozankei Onsen watching the glow of candle light against the snow, there are plenty of picture perfect winter scenes in this beautiful place. For the perfect views, ride on the chair lifts going up to the Okurayama Observatory or take the Mt. Moiwa Ropeway. Sapporo is a former host of the Winter Olympics, so you have the opportunity to enjoy a variety of winter sports. 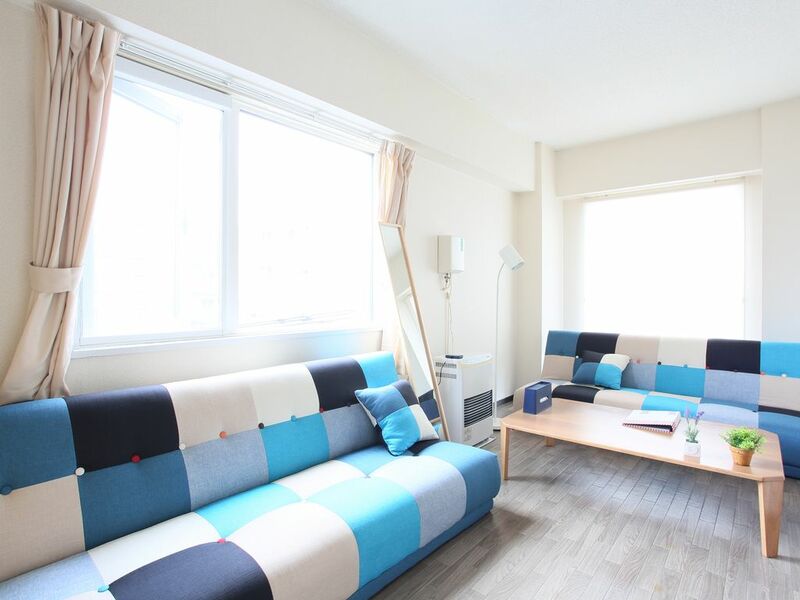 Cozy, comfortable stay in central Sapporo with easy access to public transport and dining options. Going to the Sapporo snow festival? Enjoy without worrying about having to head back early as the Sapporo station is very nearby. Seoul is a magical place in winter. From beautiful holiday decorations to ice skating rinks and unique traditional festivals and lip-smacking winter delicacies, there is plenty of excitement and warmth for you to experience. On a family vacation? Head to Lotte World or Everland for the merriest of times. Enjoy the warmth of delicious street foods in the streets of Myeongdong to help you brave the cold. Want to relax? Head to jijimbangs ( traditional Korean bathhouses or saunas) for a beautiful new way to winter relaxation! Snow isn’t as frequent in Seoul as in other parts of Korea but when it does it makes for gorgeous winter wonderland scenes. If you are visiting Seoul in the winter and miss the snow, fret not! There are several day trips to Gangwon-do where you can really sink your boots in snow and revel in some winter sports. 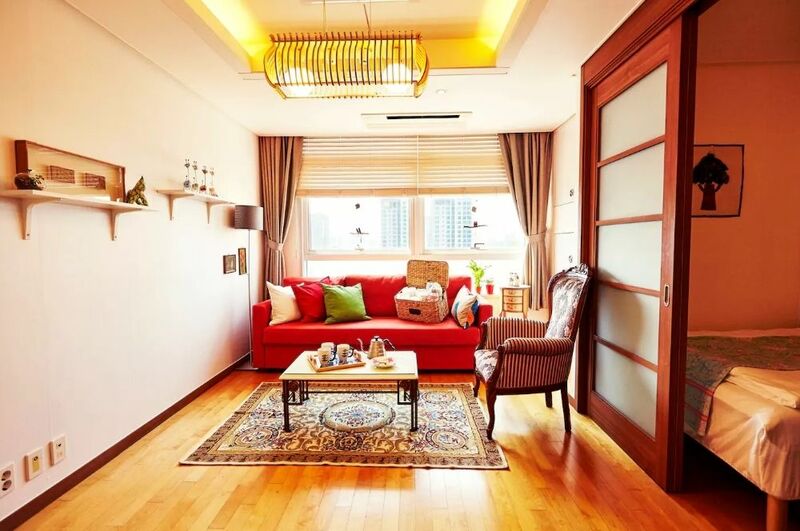 Beautiful, cozy apartment in Seoul. Guests have really enjoyed the warm interiors essential for a comfortable sleep after a great time outdoors. The house is also close to three different major metro system lines which will get you to any place that you want to explore. Jeju Island is celebrated more often as a summer or spring destination but if you enjoy winter in the wilderness, this is the place to be. Let the sight of the majestic snow-capped Hallasan mesmerise you. The pan0ramic winter landscapes where you can experience the zen of sledding, horse-riding, walking and hiking is something no other destination in Korea can offer. The Sanbangsan Tansan Hot Spring is a wonderful place to pump your circulation in the cold climate. Enjoy beautiful Halla Mountain views from the comfort of this villa. Taxis are easily available and you can even park a car if you are driving. Kyoto’s splendid Buddhist temples and shrines wear an ethereal white cloak of peace and calm during the winter months. The garden and ponds create an otherworldly meditative atmosphere. Kyoto also hosts many traditional festivals during the winter. The Toshiya (archery) and Setsubun (driving of evil) festivals are the most unique and popular. Hanatouro (festival of lights) in Arashiyama where the bamboo forest, the Togetsukyo Bridge and the Katsura River are glowing with soft colourful illumination is truly magical. Clean, well organized and very spacious apartment in a wonderful, quiet neighbourhood. 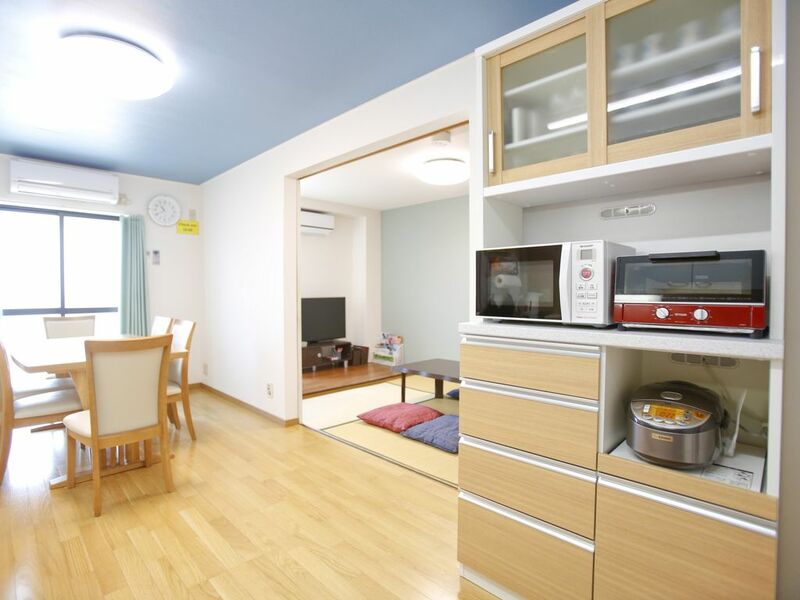 Cook up a warm meal, chill in the tatami room and get around easily by making this apartment your home away from home. 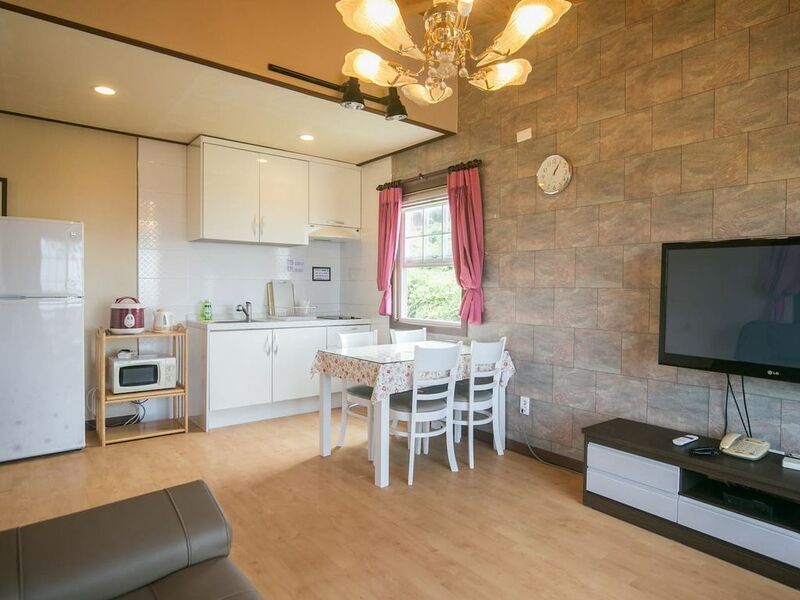 The unit is just a few minutes walk from the subway station.